The battle for the right of families to keep backyard chickens in Suffield, Connecticut, the small farm town I live in, rages on. As the date for yet another public hearing to legalize backyard chickens nears, I continue forging ahead with grass roots mobilization efforts to rally supporters and encourage a realistic regulation in the face of a surprising amount of ignorance among policy makers and town officials. 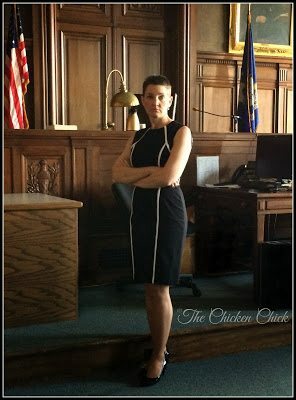 After my failed petition to persuade the town’s zoning commission to legitimize backyard chicken keeping a few years ago, the zoning enforcement official sent my husband and I a cease and desist letter ordering us to remove our flock from our yard. When we refused, the town sued us. 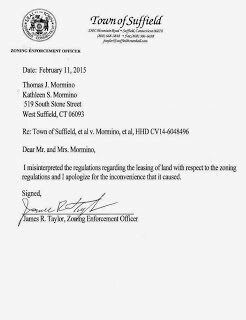 Three months ago, the town apologized to us for misinterpreting the zoning regulations and withdrew the lawsuit. The town’s first selectman has been sharply criticized for wasting obscene amounts of taxpayer dollars suing us and has since been trying to save his November re-election bid by trying to move a backyard chicken regulation forward. He hand-selected a “backyard chicken keeping advisory committee” to write a new zoning proposal, giving us a mere three hours to accomplish the job. With the support of three others on the committee, I spent the majority of the three hours teaching and presenting research to the four other committee members, notably all town officials, about backyard chicken realities and why their notions of what a sensible regulation looked like was flawed. We came to a compromise about the regulation’s contents, however, what the first selectman presented to the zoning commission and what is set to be argued at the public hearing was not what the committee discussed. 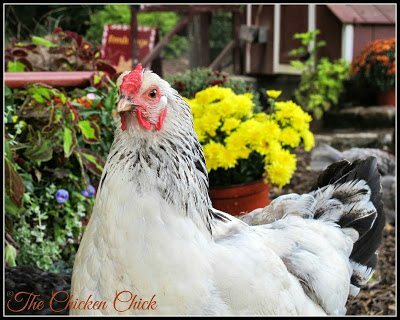 Statement of Purpose – It is the intent of this Section to allow for the keeping of domestic chicken hens in residential areas for the sole use and enjoyment of the residents of the lot on which such animals are kept and not for commercial purposes. It is also the intent of this section to protect and promote the health, safety, and welfare of residents by limiting the number of hens that can be kept in order to protect the quality of life of the surrounding neighborhoods. A permit is required to keep chickens. 2. Number and Type of Chickens Allowed. Up to five (5) hens of any breed may be kept on properties of at least ¼ acre in size. Five (5) additional hens may be kept on properties every ¼ acre after the first up to 1 acre in size (i.e. properties ½ acre in size could have up to ten (10) hens). Thirty (30) additional hens may be kept for each acre after the first acre up to five (5) acres. 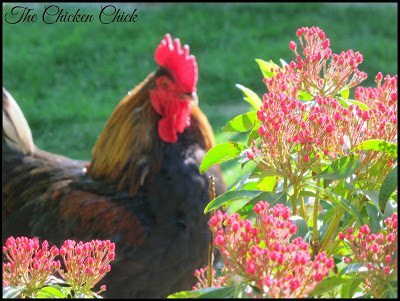 Roosters are prohibited on properties less than five (5) acres unless the following requirements are met; For each ten (10) chickens permitted on a parcel, one (1) may be a rooster (i.e. on a ½ acre parcel, 1 rooster and 9 hens are permitted, on a 1 acre parcel, 2 roosters and 18 hens are permitted); and Permission from neighboring property owners within 200 feet of the rooster(s) owner’s parcel must be granted indicating their understanding that roosters will be in the neighborhood. If complaints are made to the Zoning Enforcement Officer regarding rooster noise after permission is granted, the owner of the rooster must address the noise or will be served with a Cease & Desist order to remove the rooster(s). 3. Limitations. The keeping of hens shall be for personal or household use only and the owner of the hens must be a resident of the dwelling situated on the lot where they are kept. The hens shall be kept to the owner’s property at all times and shall not be permitted to roam onto adjacent properties. A building is required for housing the chickens (i.e. chicken coop including chicken tractors or henhouse). 4. Buildings housing hens and fenced enclosures. Any building used for housing chickens and fenced enclosures associated with the building shall be located in the side or rear yard at least 75 feet from the street line, 25 feet from side and rear property lines, and at least 50 feet from any residential dwelling on adjoining property under separate ownership. A. Animal waste shall be disposed of in the trash or by composting. Storage of waste prior to disposal shall be in a watertight container and stored at least 75 feet from a water supply well, 25 feet from any lot line and 50 feet from any residential dwelling on adjoining property. B. Animal feed shall be securely stored and protected from the elements. 5. Exemptions. Students taking part in a bona fide 4-H, Future Farmers of America (FFA) project or Supervised Agricultural Experience (SAE) as part of their educational requirements are not subject to Sections 1 & 2 of this regulation only for the duration of their project. When the project ends, the property owners are required to come into compliance with all standards of this regulation within 90 days. A local newspaper invited me to share my thoughts about the impending hearing for an upcoming edition. The following is a sneak-peek at my newspaper submission. ” Suffield’s founding fathers would be mortified to find us discussing the right to keep chickens in town. Regardless of lot size, generations of families have raised chickens and farmed gardens to feed themselves, all absent zoning oversight. Then and now, chickens help support a safe, local, sustainable food system, yet by some stroke of municipal insanity, Suffield residents have the right to keep two horses on two acres of land, but not one chicken. I participated in the advisory committee tasked with drafting a backyard chicken-keeping regulation proposal. The committee was cherry-picked and front-loaded with town officials by the first selectman who allowed a whopping three hours to accomplish the task. He ignored repeated, written requests for a follow-up meeting, imperiously dictating the final version’s contents. Lamentably, his proposal includes random controls over subjects that have never been a problem in Suffield and were not agreed upon by the committee. *Chickens are food-producing pets kept as companion animals. They have personalities, names and ultimately, AARP cards that preclude being invited to Sunday dinner. Most hens do not lay an egg daily; production rates depend upon breed, age, stress, lighting, molting and beyond. 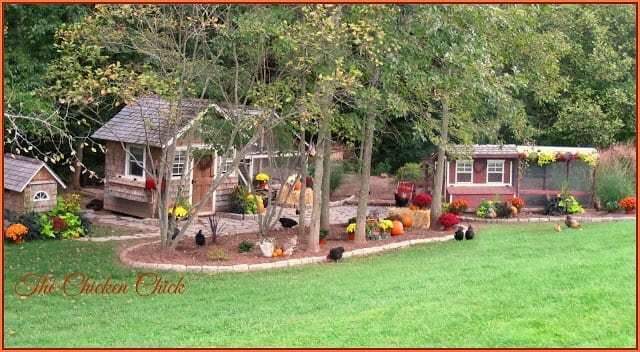 * Chicken-keepers view their coops, flocks and yards as a source of pride, landscaping, decorating and tending to their cleanliness fastidiously. 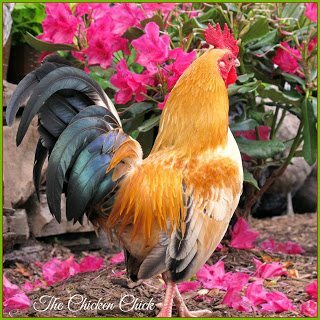 *Chickens boast environmental, educational and nutritional benefits other pets cannot: they provide chemical-free pest control, eliminate disease-transmitting insects, control weeds and produce valuable, nitrogen-rich fertilizer. They are a living lesson to children that food does not originate in the supermarket freezer section in nugget form. What the proposed regulation does not need and should not include is: a general permit, manure disposal particulars, feed storage specifications and neighborhood permission for keeping males. Permits are not required of horses and should not be required of chickens. On average, a hen produces ¼ pound of valuable garden fertilizer daily; the average dog, ½ pound of pathogenic, non-compostable feces; a 1,000 pound horse, 51 pounds of manure daily, of which the zoning code allows 2,000 pounds to accumulate in a 2 acre yard. Dog, horse, outdoor-cat and songbird food handling are not regulated and chicken feed should not be micromanaged either. According to town officials, fewer than one or two chicken-related noise complaints are made annually versus hundreds of barking dog complaints. Neighbor permission is not required to keep barking dogs and it should not be required to keep any chicken. Either regulate animal noise generally or address noise as complaints arise, don’t discriminate based on species or gender bias. unfamiliar with poultry management norms. What’s glaringly absent are enforcement teeth capable of fairly addressing situations that digress from reasonable agricultural standards. sensible regulation that encourages families to grow their own food regardless of lot size or leave chickens alone and focus on pervasive complaints about barking dogs, abandoned properties and deplorable road conditions. Stay tuned for updates on this unfolding situation! Hooray! Congratulations Brenda and great work sticking with it! I am happy say that after 8 months of back and forth ‘conversations’, our town council finally approved backyard chickens. I am so excited to be getting mine this week. It was a battle worth fighting for. I was the only trustee in favor of them. We live in a small farming community of 1200 people…go figure! It was like pulling teeth, but the citizens came and voiced their opinions and we won! I’m just starting to fight this fight too. I’d like to do it without an attorney. Did you use one?